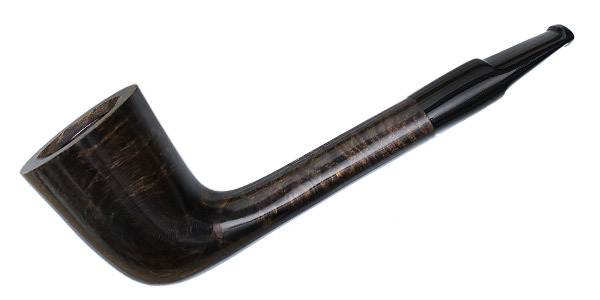 Though this Dublin's bowl isn't of Stack-like height, it comes across as such when paired to such a slender, oval shank. The proportions lend it a sense of muscularity without it being rendered in a particularly large size. A well executed design by Bruyere St. Claude. 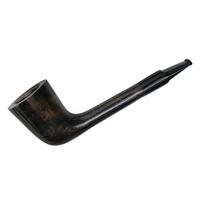 Bowl Height: 1.85 in./47.05 mm. Chamber Depth: 1.57 in./39.90 mm. Chamber Diameter: 0.80 in./20.22 mm. Outside Diameter: 1.43 in./36.28 mm.